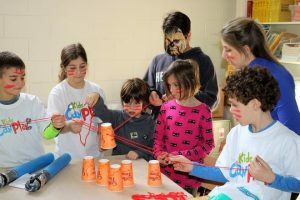 We truly believe that the environment of CAMP alongside the classroom is essential to developing many important life skills like the ones mentioned above. 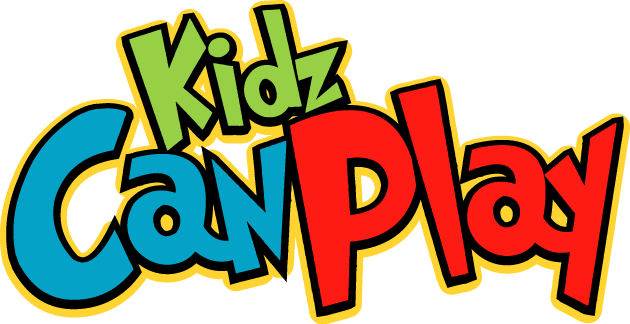 Our extensive background in teaching and camp programming has provided us with the experience and resources to make our dream of Kidz Can Play Inc. possible! 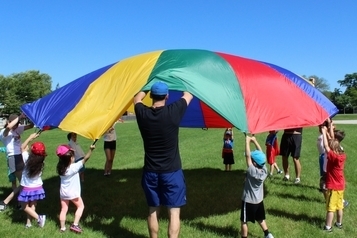 We are proud to offer an engaging and innovative program for your child to create many lasting memories.